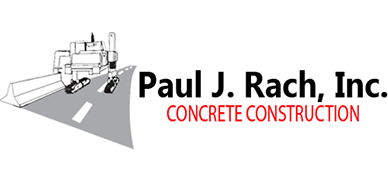 Concrete Construction Business History - Paul J. Rach, Inc. 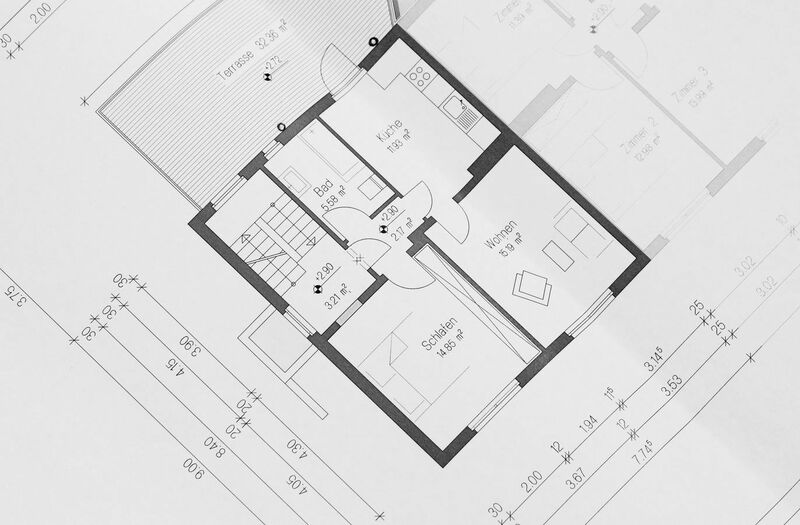 Prior to founding Paul J. Rach, Inc., Paul J. Rach worked as a superintendent for Meyerhof Builders and realized their growing need for a curb & gutter contractor. With the help of Harry G. Campbell of Harry T. Campbell and Sons, Inc., who was also in need of a reliable concrete contractor, Paul started Paul J. Rach, Inc. In a couple of years, Paul started to get into State Highway and Baltimore County work as the company grew. By this time, Paul had three crews run by Arthur Hopson, Nick Vecere, and Carmen Hurst who had all been with him since the begining. In the early 1970's the State Highway Administration started including Jersey Barrier work on their contracts, which quickly became a major portion of the work Paul performed.